How big is Jupiter? 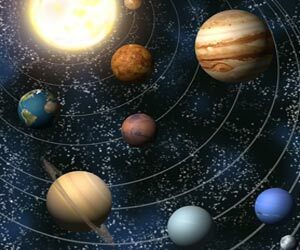 The planet Jupiter is the biggest planet in the solar system; it has a diameter of 142,984 km; a thousand planets Earths could fit inside it! Fun Facts on Jupiter - Watch the Video! 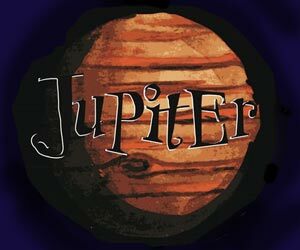 Fast, Fun Facts, Free Video on Jupiter for kids and children of all ages!